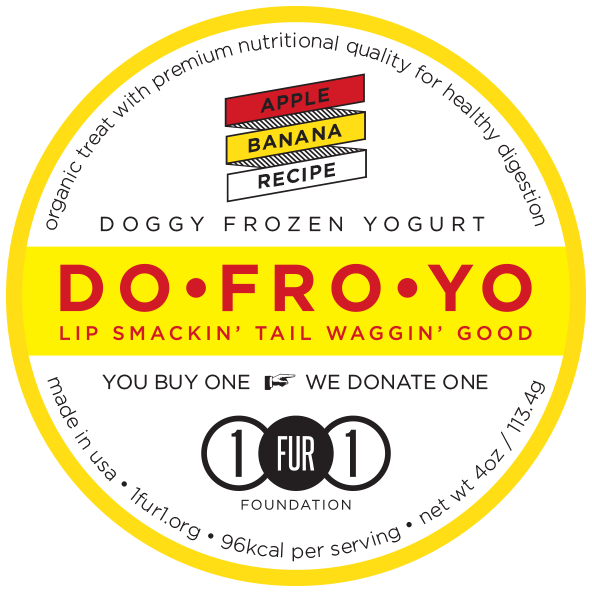 DO•FRO•YO™ is an organic doggy frozen yogurt treat with premium nutritional quality for healthy digestion is handmade in Chicago. 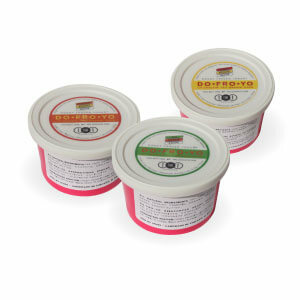 All three fruit and vegetable recipes are made from five natural human-grade ingredients without any preservatives, artificial flavors, colors or thickeners. DO•FRO•YO is devoted to nonprofits who ‘help animals heal people’. Make your purchase matter : when you buy one, one gets donated. It Tastes Good! It Feels Good! It Does Good! Thank you to all of our supporters this year! For each DO•FRO•YO™ cup bought in 2015, we donated one to the homeless dogs at Felines & Canines – a no kill Chicago shelter since 1977. DO•FRO•YO season is May – October every year! All Natural Ingredients: Fat Free Vanilla Greek Yogurt, Apple, Banana, Organic Honey, Peanut Butter. All Natural Ingredients: Fat Free Vanilla Greek Yogurt, Pumpkin, Banana, Organic Honey, Peanut Butter. All Natural Ingredients: Fat Free Vanilla Greek Yogurt, Peas, Carrots, Organic Honey, Peanut Butter. 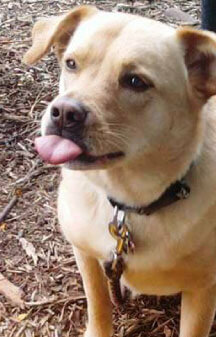 Created by a dog parent and tested by our pets, DO•FRO•YO™ treats have gotten barks of approval from all over. 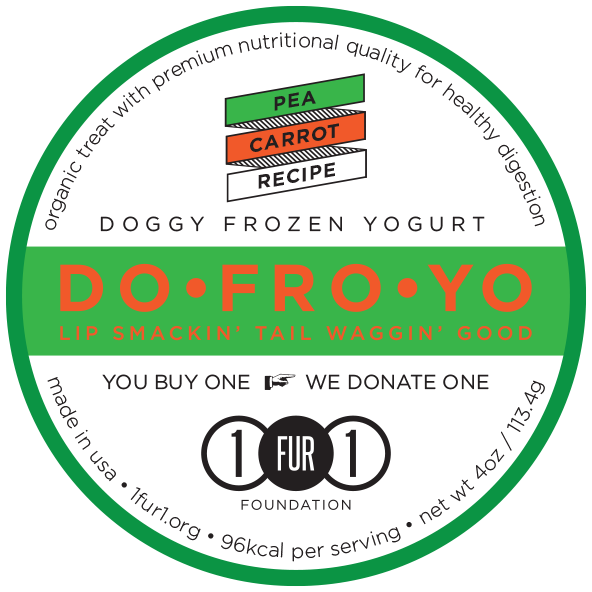 Hand-made in small batches with human grade ingredients for daily healthy diet.DO•FRO•YO™ treats contain fresh fruits and vegetables for superior nutrition plus live active yogurt cultures (probiotics) for improved digestion. A natural source of dietary fiber, vitamin A, C & B. 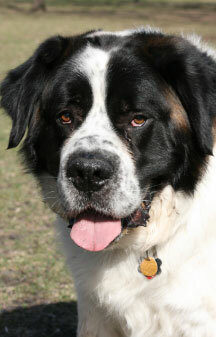 Help to clean residue off a dog’s teeth, which helps to freshen her breath. 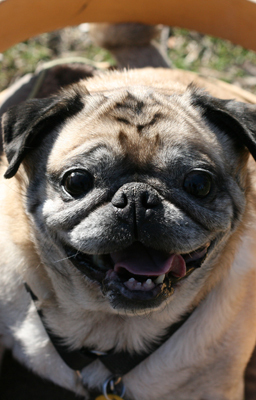 Sweet to a dog’s palate and assist in keeping normal blood pressure, heart function, fluid balance, and digestive tract function. 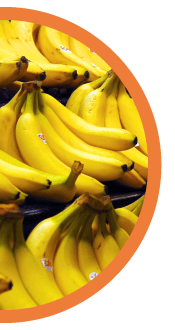 A virtual powerhouse of nutrition, rich in potassium,vitamin A, C and protein. Packed with fiber to help manage cholesterol and blood sugar. 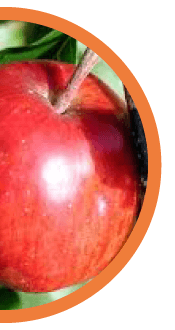 Contain antioxidants (carotenoids) that protect against cancer causing agents. 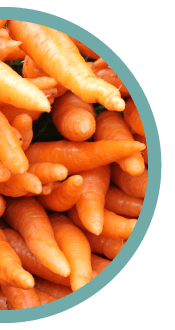 Good for a dog’s teeth, carrots are low calorie and high in fiber and beta carotene/vitamin A. 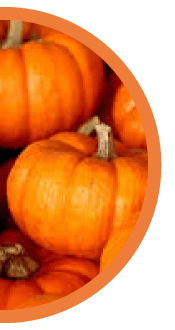 This squash gets its orange color from naturally occurring beta-carotene, a powerful antioxidant. 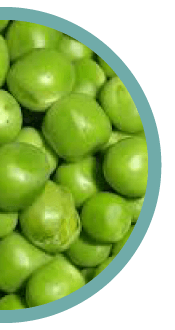 It is also rich in vitamin C, potassium and most well-known for its fiber content that helps promote healthy digestion.